...art approaches as a saving sorceress, expert at healing. Support through life's many transitions. 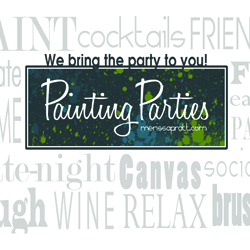 Bringing painting experiences to you. 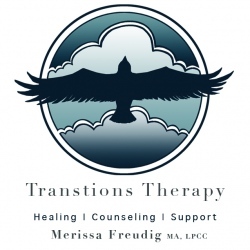 Merissa Freudig MA, LPCC is the owner of Thunder Hawk Studio which encompasses Transitions Therapy, Painting Parties, and her studio creations including jewelry, paintings, soaps, and more. Merissa has over 30 years of painting and arts experience. She received her Master's in Clinical Mental Health with an emphasis in Transpersonal Art Therapy. She is accepting new clients in her private practice with a focus on young adults, kids, teens, LGBTQ community and individuals identifying as bicultural. 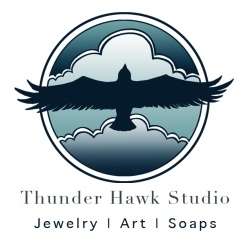 She is based out of Lakewood, Colorado and is a member of the 40 West Arts District.